Cobas is a grassroots union aimed at defending and improving the life and work conditions of all workers, people and socially excluded groups. It promotes equality and solidarity between workers and people, and is against all forms of discrimination (Statute). 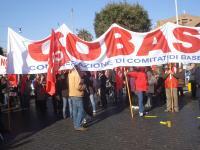 Cobas Regione Toscana is the grassroots union of the workers of the region. 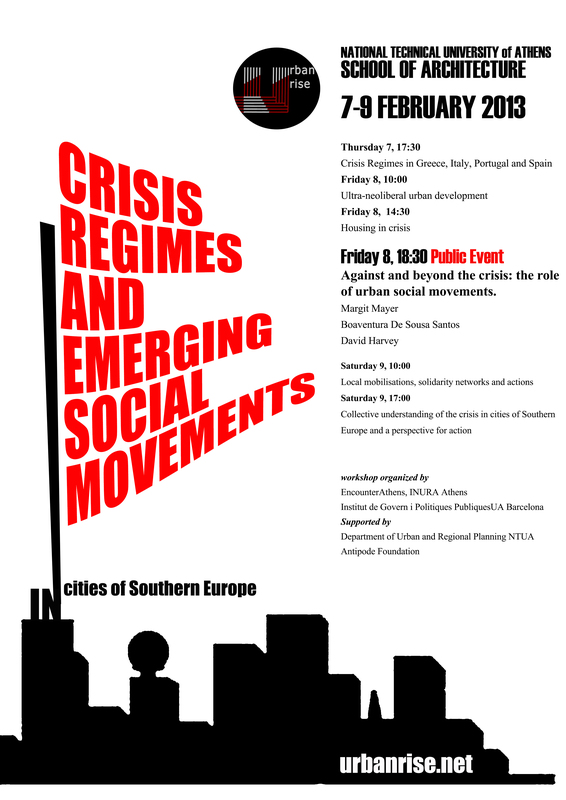 Nowadays the public sector is under attack by the state, European union, and by public opinion. We claim more equality and democracy in the work organization, and wish to cut hierarchies and power abuses. Our directors and regional politicians have an income that is 6 time ours. We fight against privatization and outsourcing in services and labour and we also criticize the way in which some of the main tasks of the region are undertaken, such as territorial and landscape planning, infrastructure planning, public housing supply, local public transport and health services. We believe that the workers must have a say on how the public sector can better answer social needs and demands. Of course on this matter all the people have to be heard. That’s why we envision common fights with all the people and committees that claim better services or want to prevent urban development which only aim is profit and rent revenues.